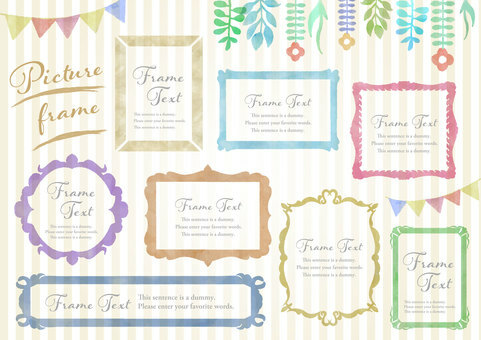 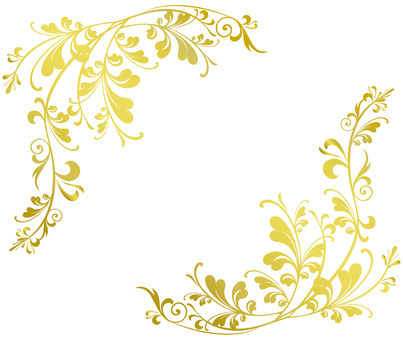 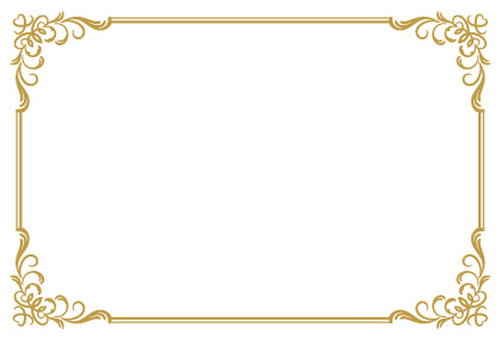 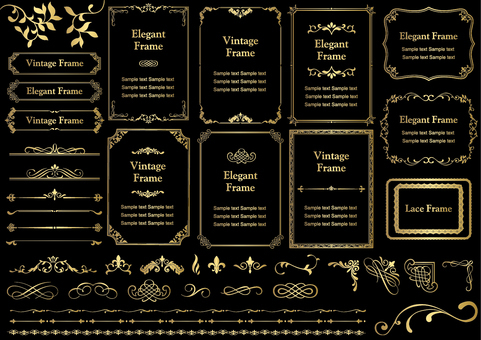 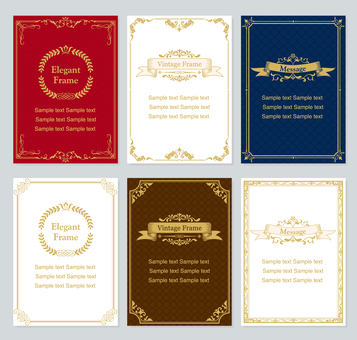 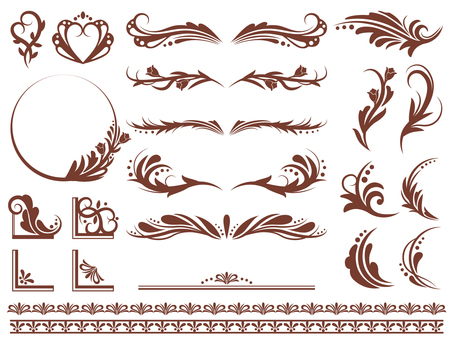 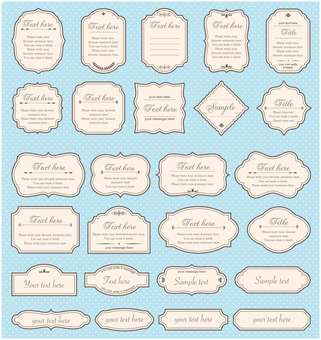 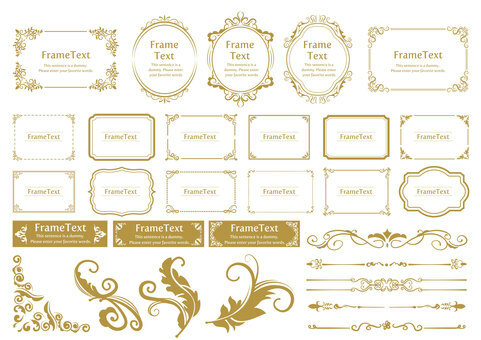 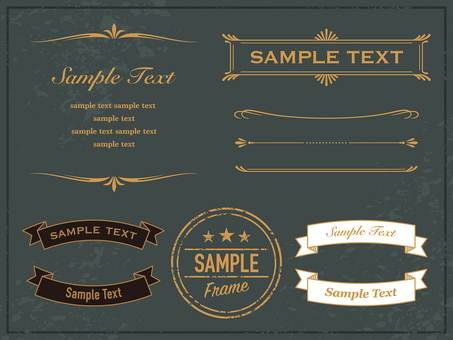 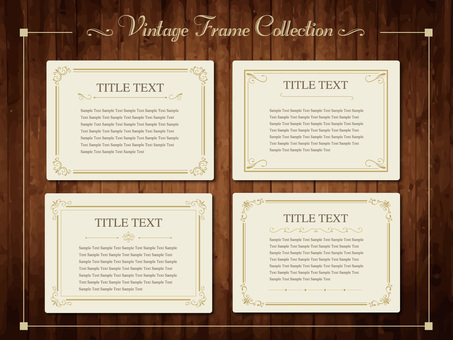 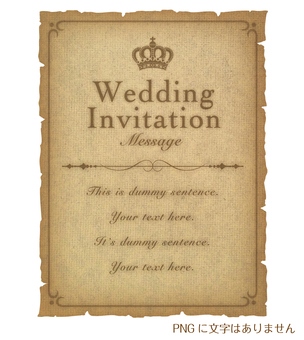 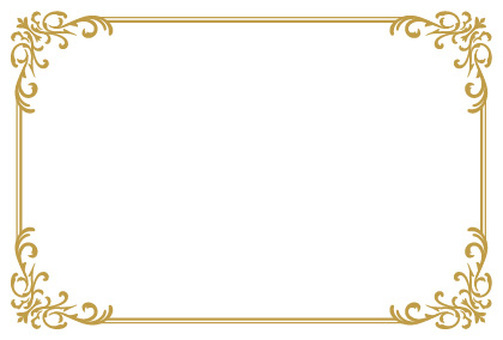 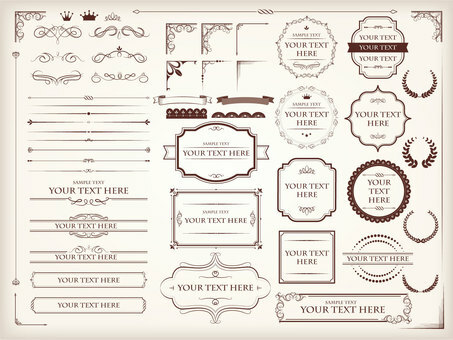 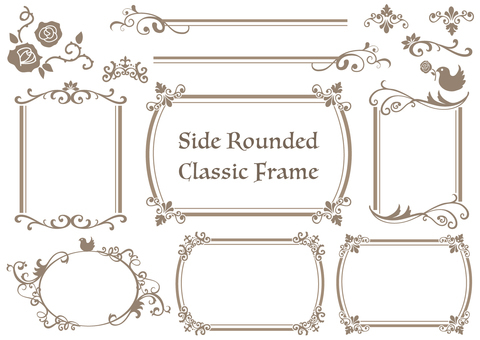 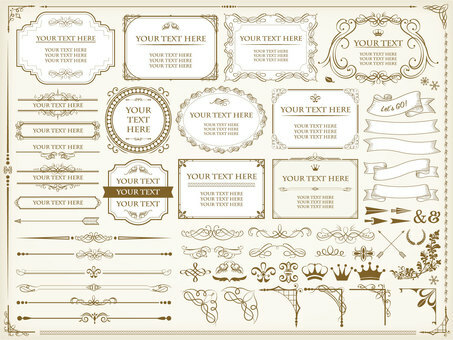 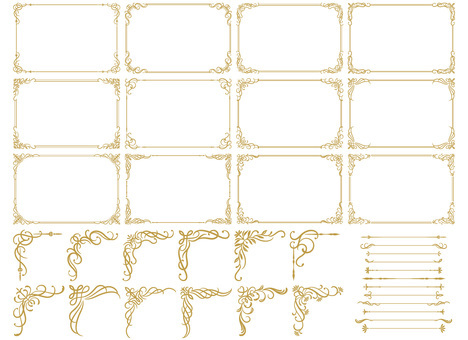 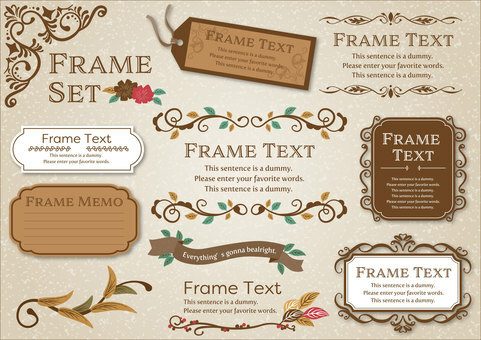 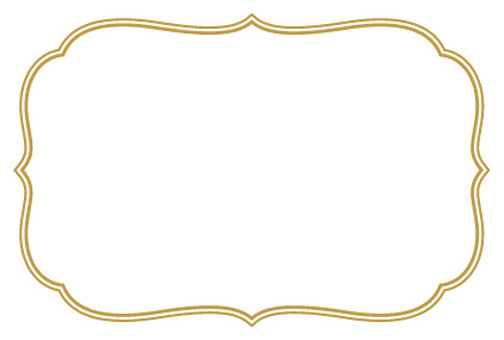 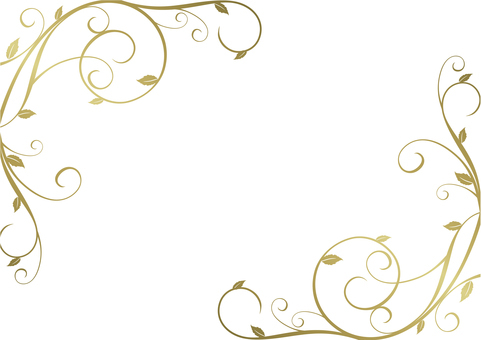 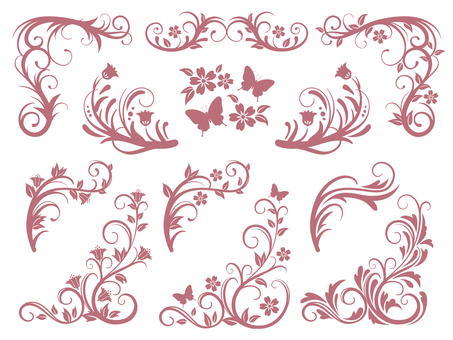 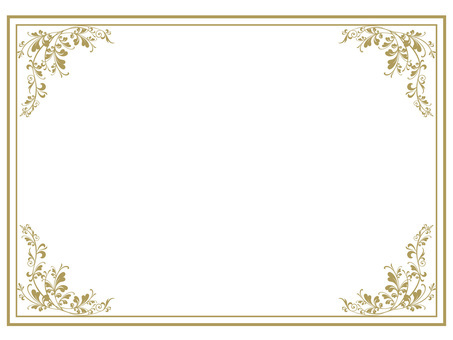 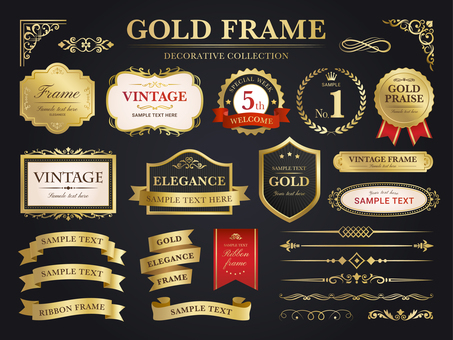 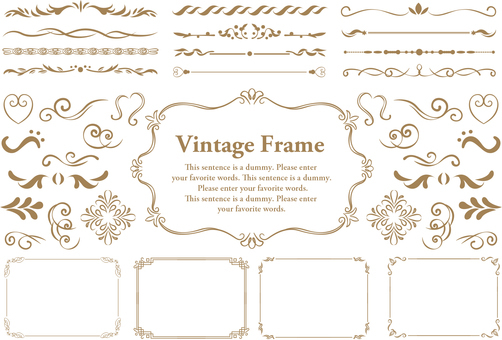 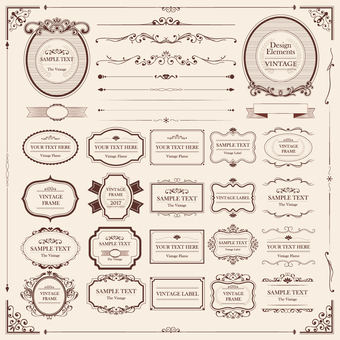 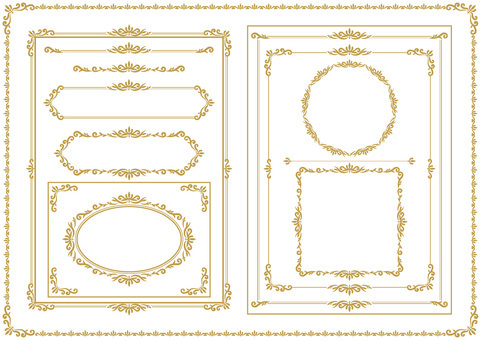 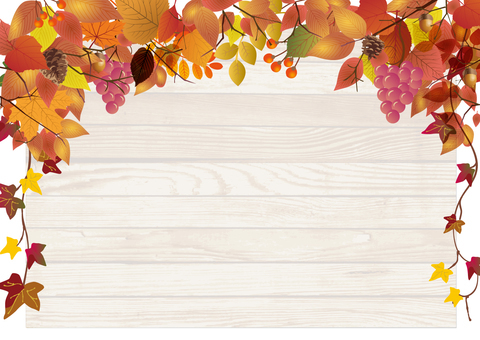 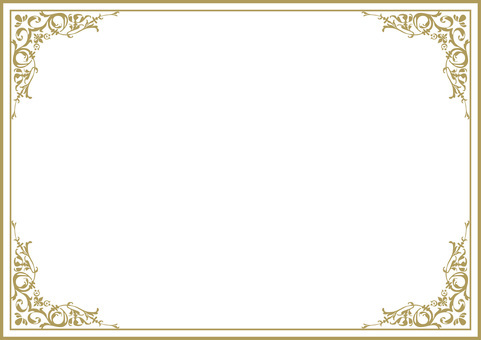 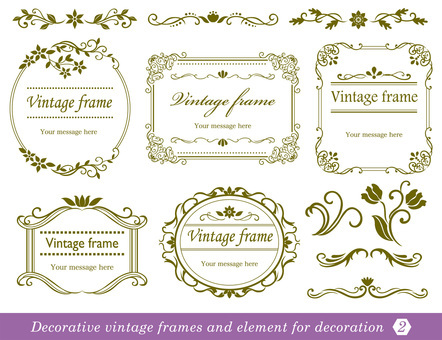 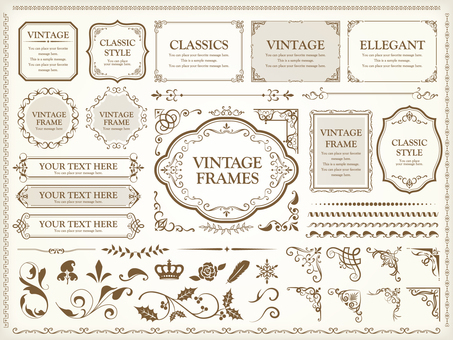 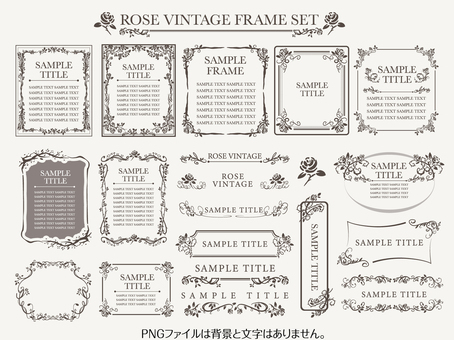 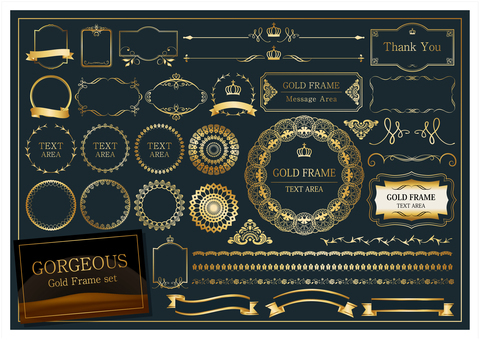 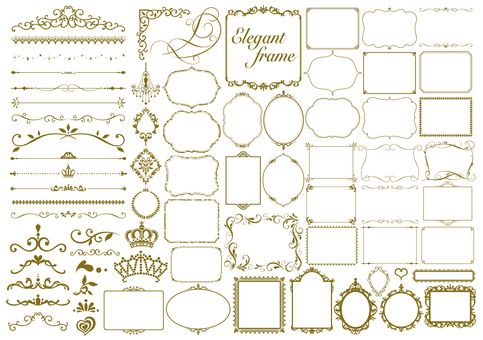 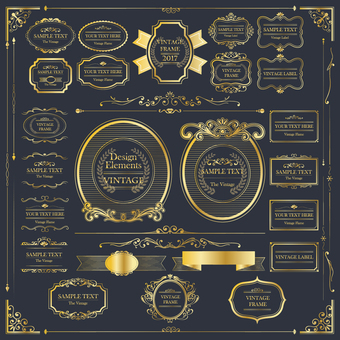 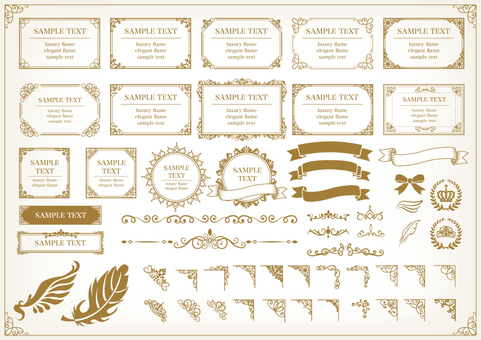 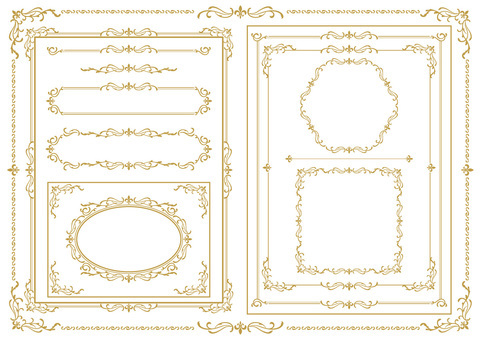 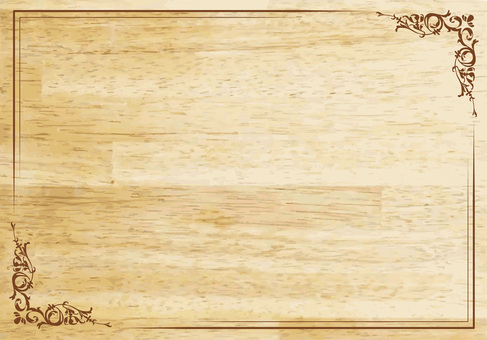 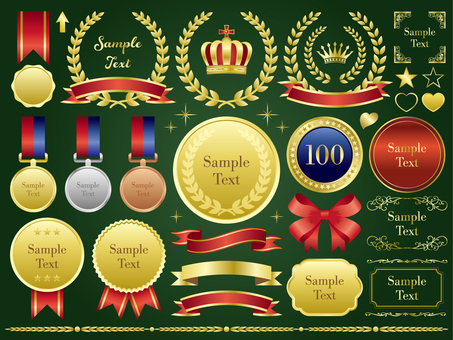 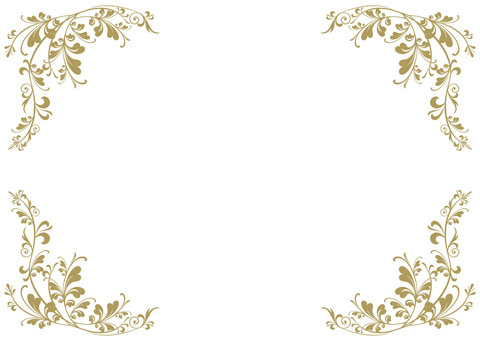 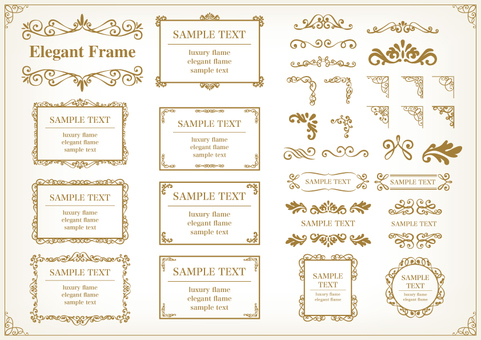 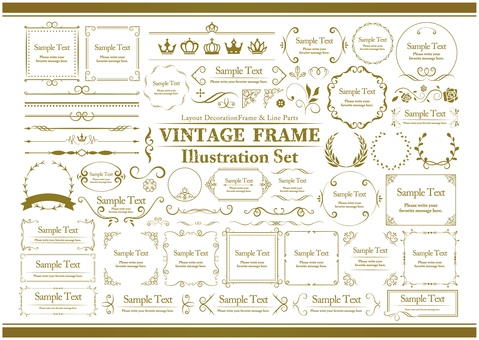 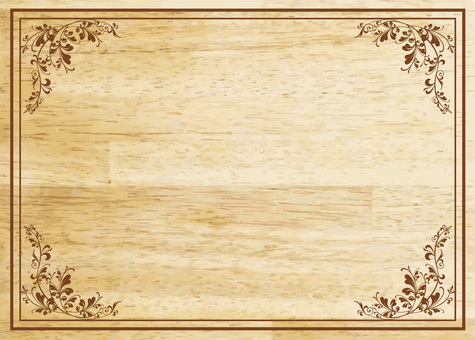 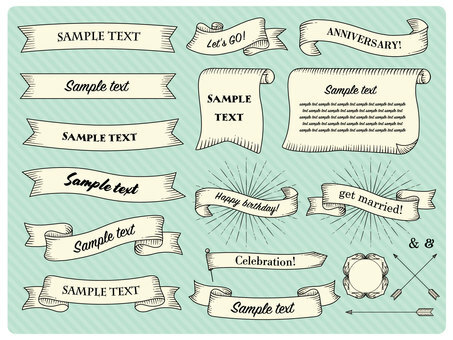 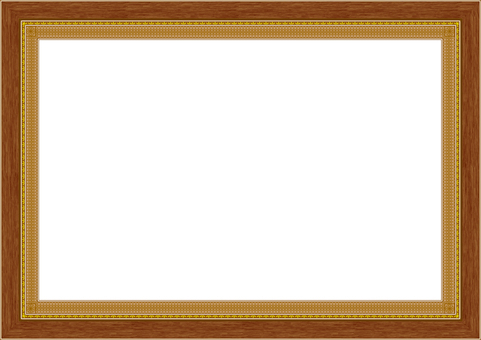 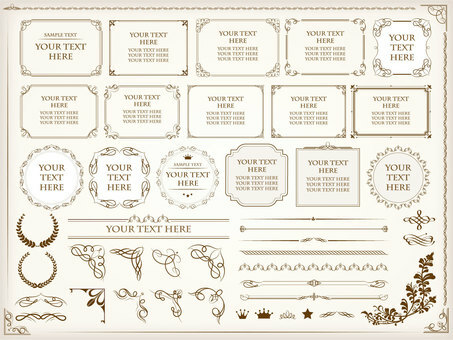 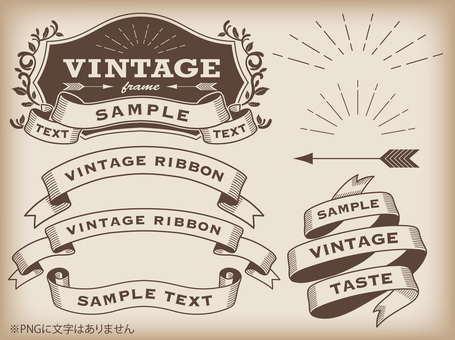 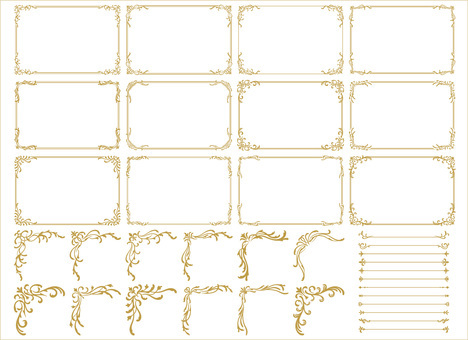 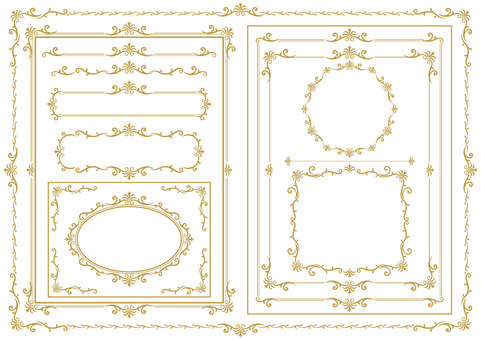 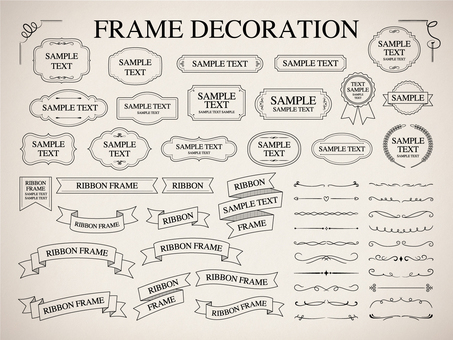 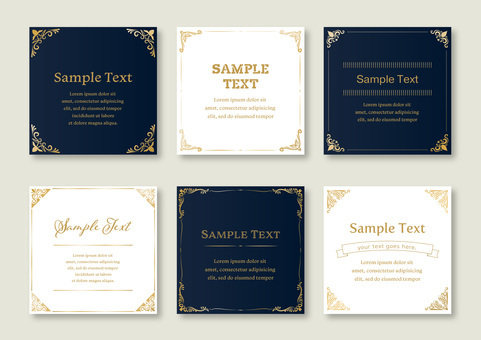 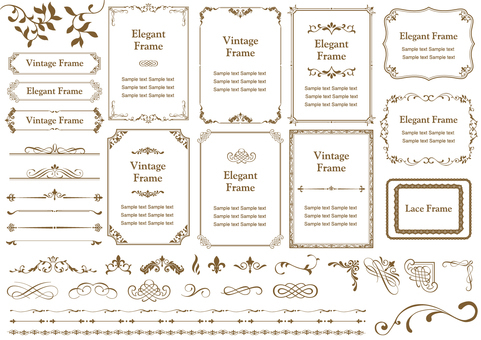 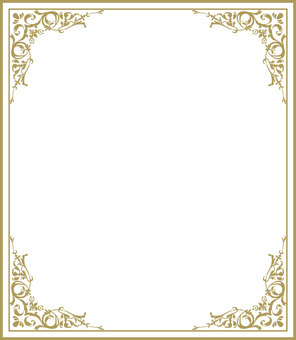 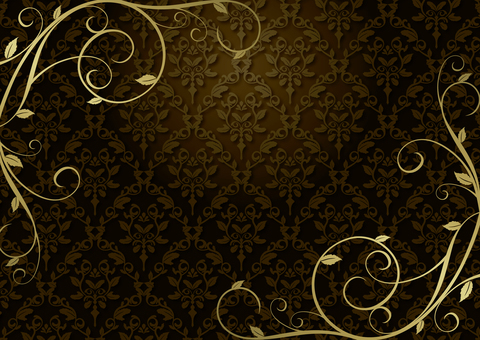 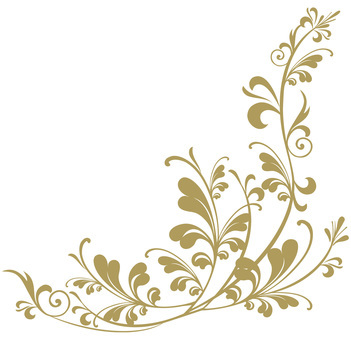 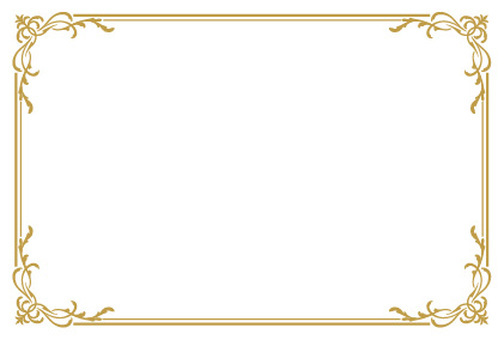 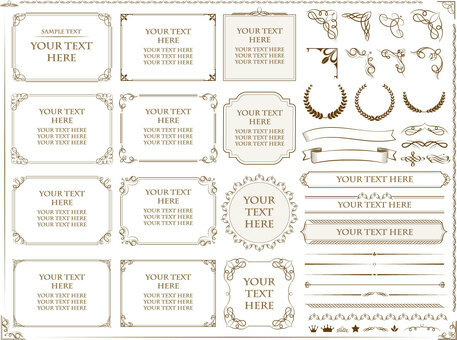 1592 Free vector clip art about VINTAGE FRAME. 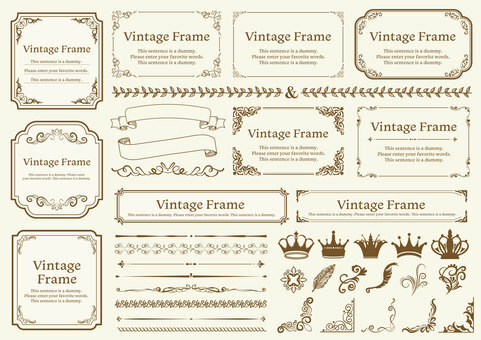 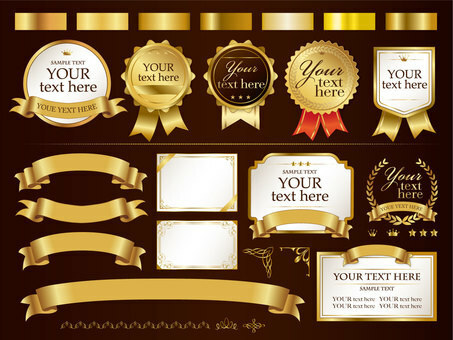 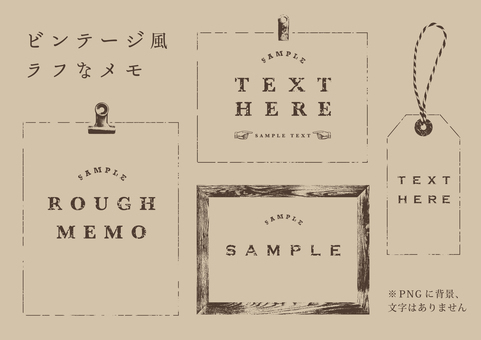 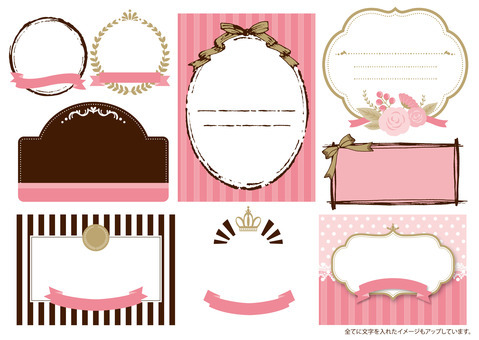 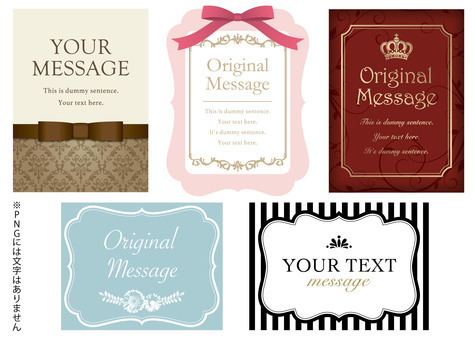 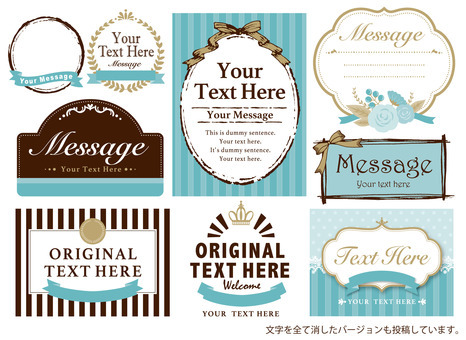 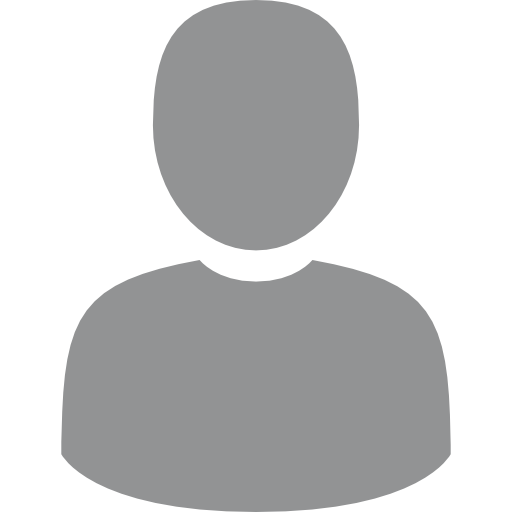 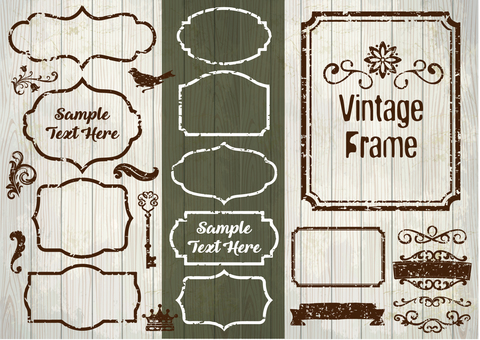 Need VINTAGE FRAME vector clip art? 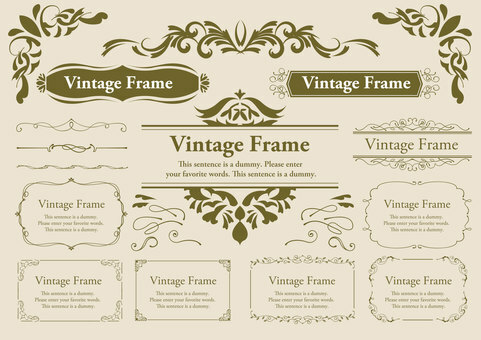 Find the best free stock images about VINTAGE FRAME. 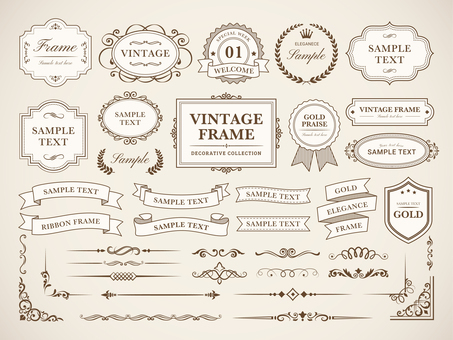 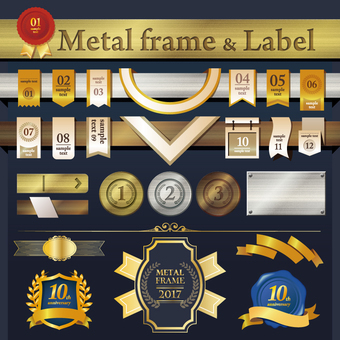 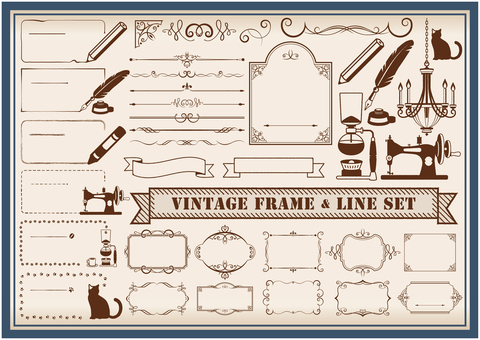 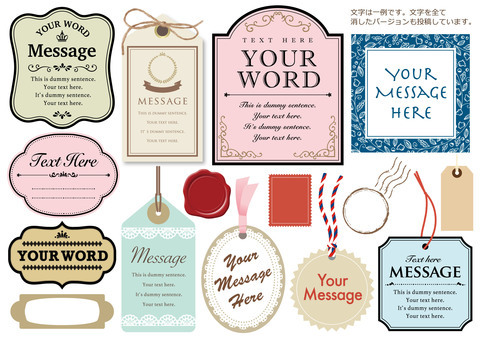 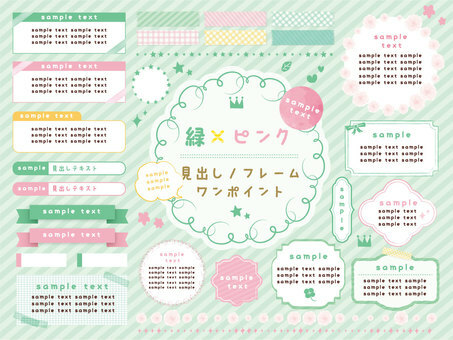 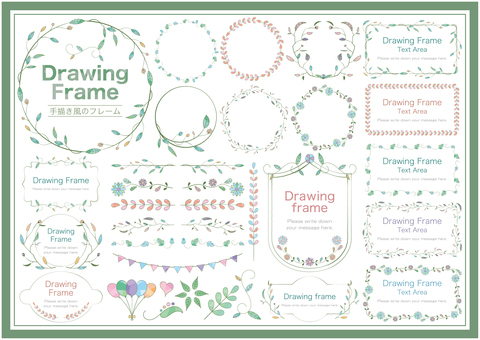 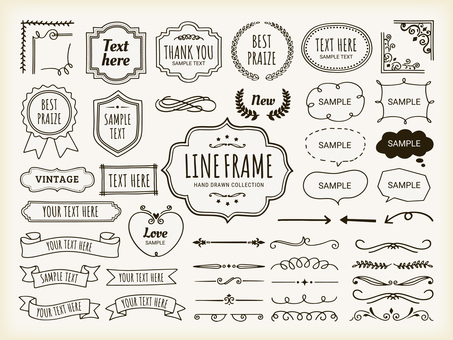 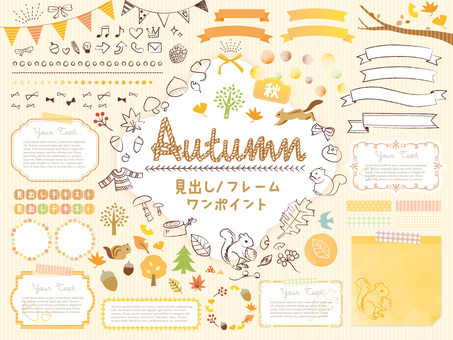 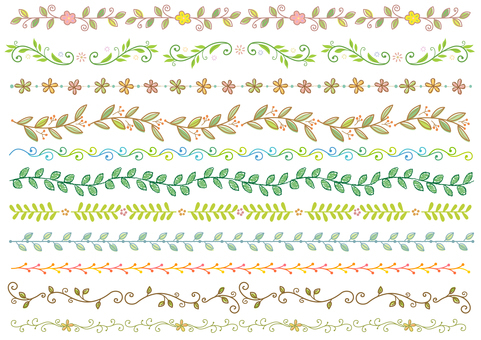 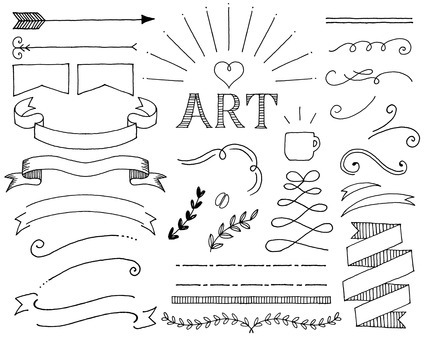 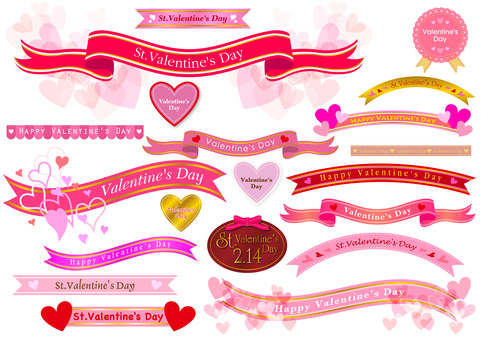 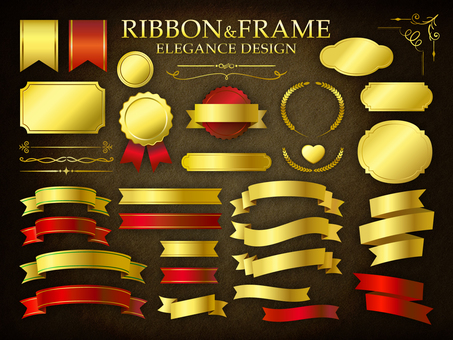 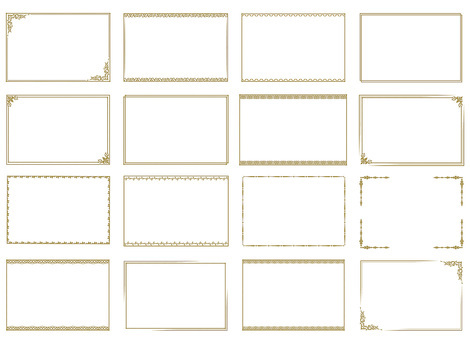 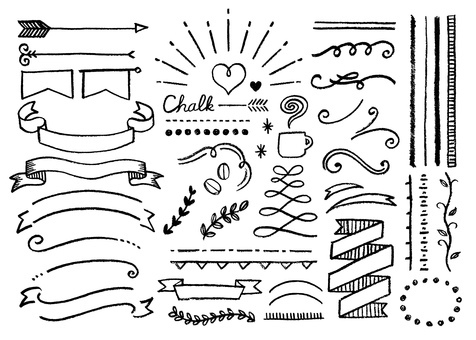 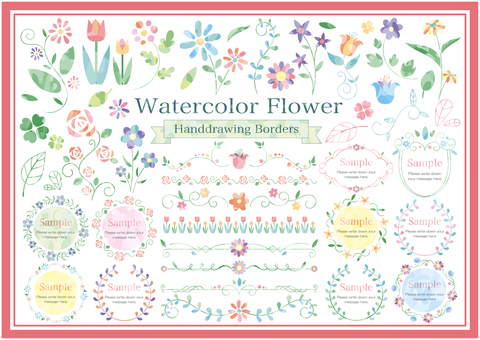 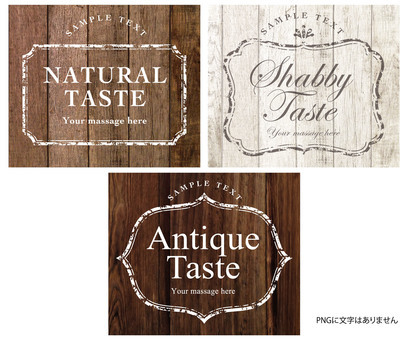 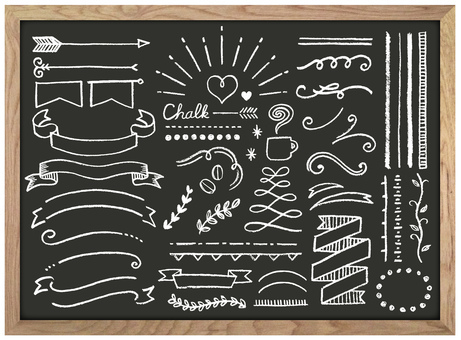 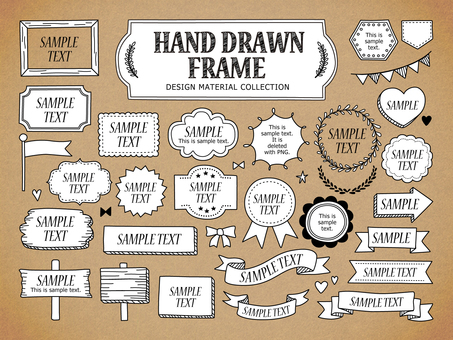 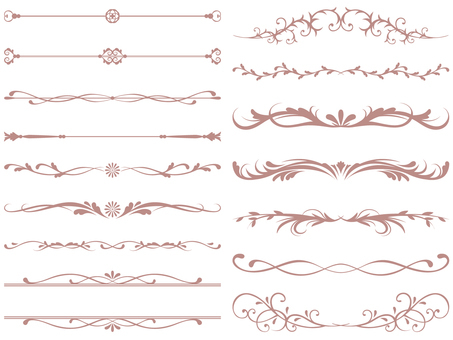 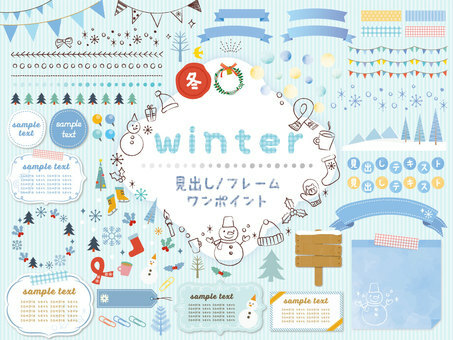 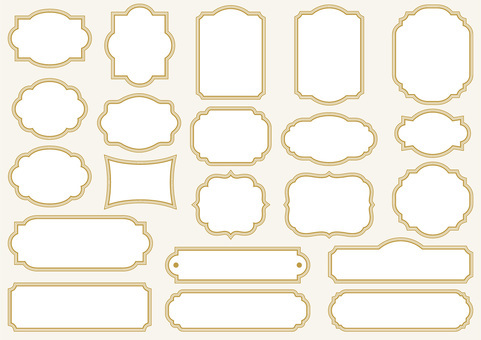 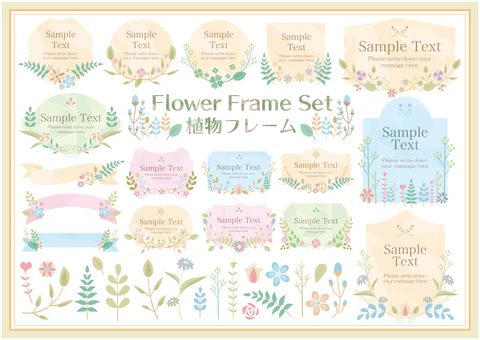 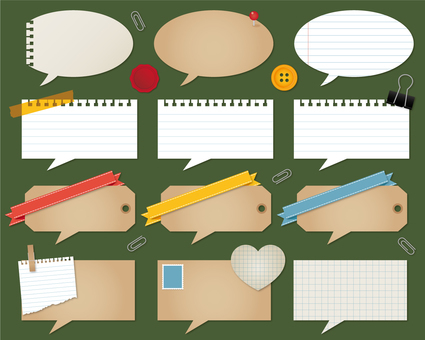 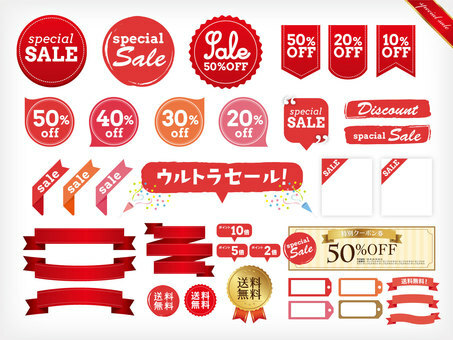 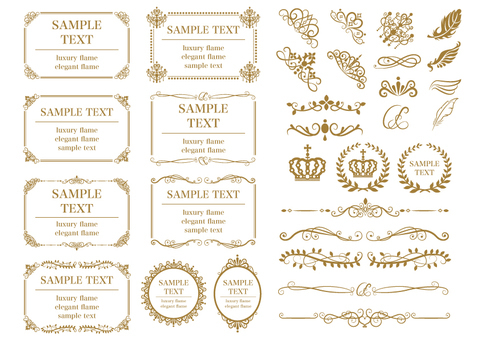 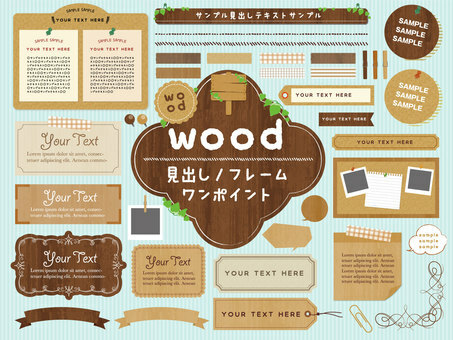 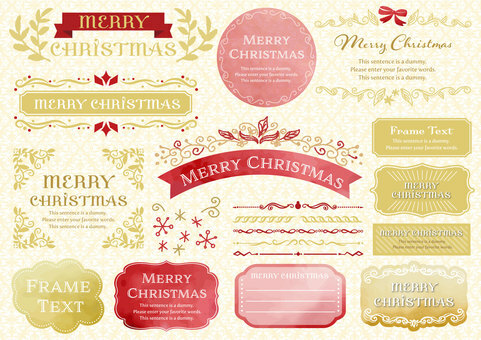 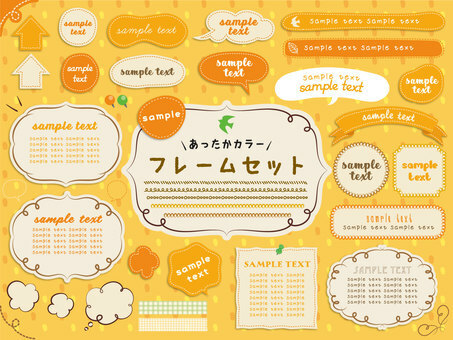 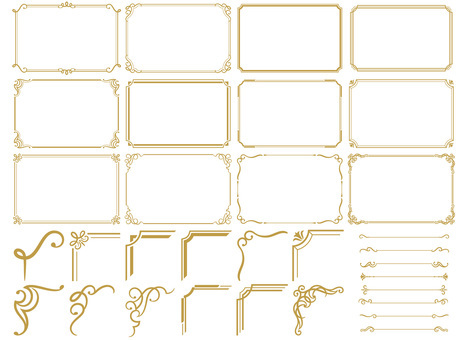 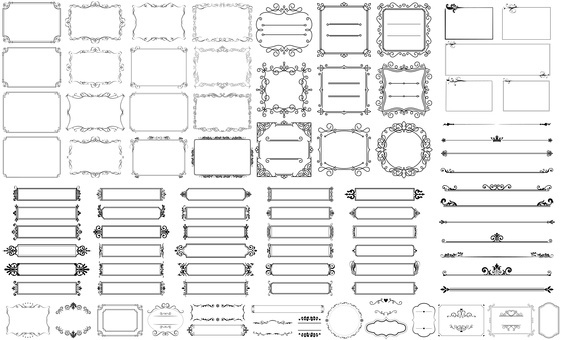 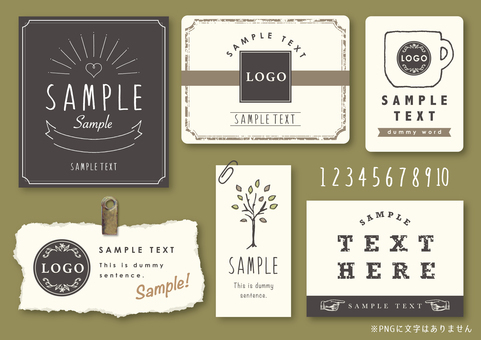 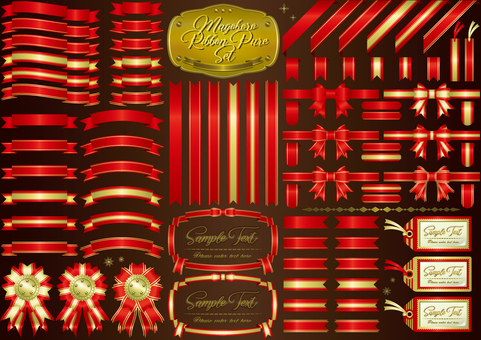 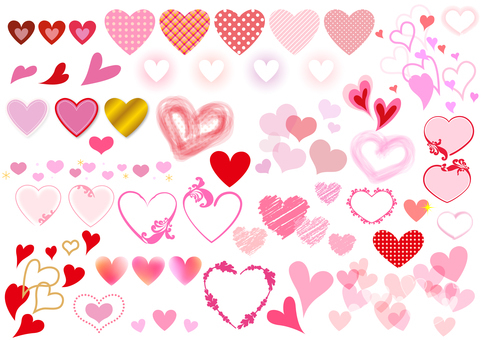 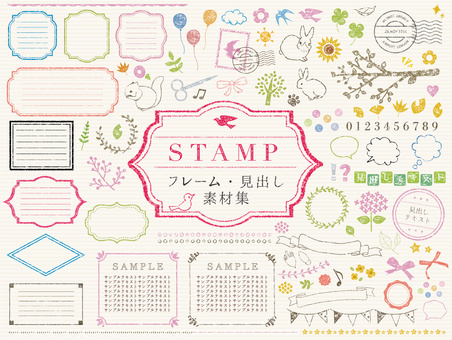 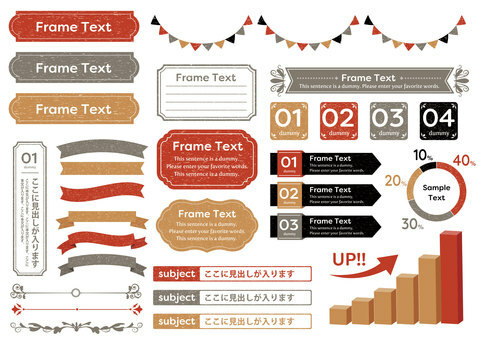 All the VINTAGE FRAME vector clip art is free even for commercial projects. No attribution required.